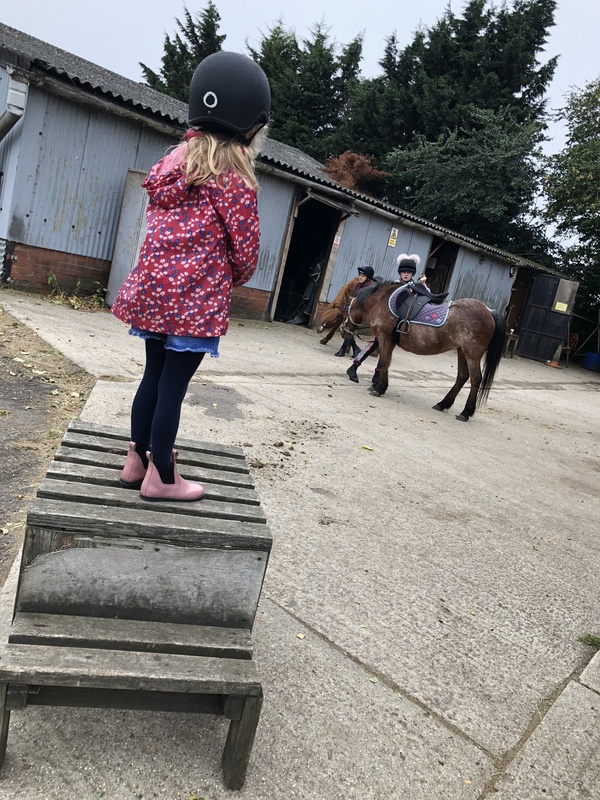 Isla did really well in her horse riding lesson today, she seems to have mastered the up/down rhythm of a trot now which is great. Whilst this was happening, Noah scored a goal in his football match – he was in defence, so quite a celebration! We then had a chilled afternoon, we sat and played Greatest Showman songs on the piano and then had a tidy up. The kids enjoyed helping me actually, I was quite surprised.